Video ads have proven to be a great solution for raising brand awareness while also working well as part of performance campaigns. The new tools we have recently added help you meet the goals you set for your video ads. If you are new to video advertising, we recommend you start simple and use automatically generated video extensions to create ads based on your Text & Image ads. 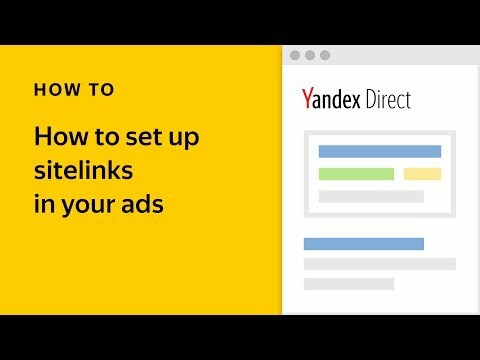 These ads appear in the Yandex Video Network and do a better job of attracting users' attention than ads with static images, without requiring additional setup, knowledge, or skills. Consider dedicating part of your budget to this format, and get more conversions with virtually the same CPA. The next step (for even more conversions!) 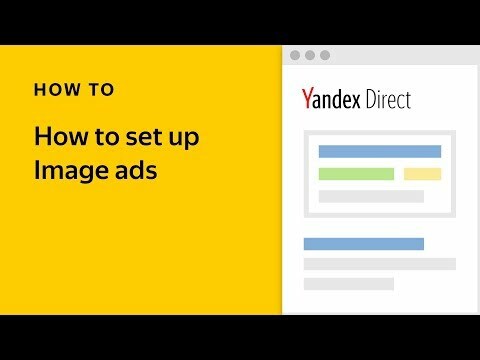 is a more "handmade" ad that you can create in Ad Builder with a background video from our library. Ads with a neutral background like a scenic landscape have high CTR, but we recommend choosing a background video more relevant for your ads — this lowers their CTR but can double their conversions. The statistics have shown the advantage: their average CPA is lower. We have also simplified the task of finding the right clip from our library using machine vision technology. The keyword "smile," for example, can lead the algorithm to select all videos from the library that feature someone smiling. Given that the algorithm detects the shape you need from video sequences, it can make mistakes at times, for example, taking a branch bent in the shape of a smile for an actual smile. As time passes, the algorithm will learn to make fewer and fewer of these mistakes. If you are looking for more conversions and clients, grab their attention with your own video clip showing your products: many smartphone cameras are good enough to record a short clip. You also have the option of purchasing video from a stock site, or using photos of your products in an animation. 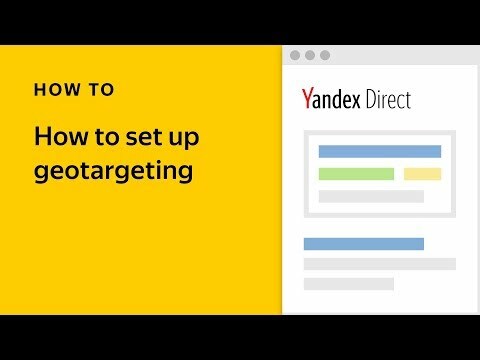 Adding a bit of creativity to your ads will increase your reach, since the frequency limits for ads with video backgrounds from the library do not apply to ads with unique video backgrounds. We have noticed that some advertisers are doing just this, loading fully-fledged videos as their backgrounds. As a result, we added a special template to Creative Ad Builder that focuses on your background video with minimal text in the form of subtitles. Experiment with different formats and creatives, and don't forget about A/B testing and to check your statistics. In our opinion, the best idea is to track the performance of your video ads by analyzing their CPA with cross-sections for campaigns and host sites. Once you have enough data, check the number and cost of your conversions, and the ROI for your campaigns in general. We'll be in touch as soon as we have more news about new tools and settings.